More than 27,000 people use the Port Authority light rail trains each day. By June, the agency hopes to have installed free WiFi at seven of its stations. Port Authority spokesman Adam Brandolph said the four stations Downtown, two on the North Shore and one at Station Square will be equipped with the service. Users can sign on from their smartphone and choose the Xfinity Wi-Fi option, even if they aren't Comcast customers. The seven-year contract with Comcast was unanimously approved by the Port Authority board Friday morning. Brandolph said the non-exclusive agreement would come at no cost to taxpayers. 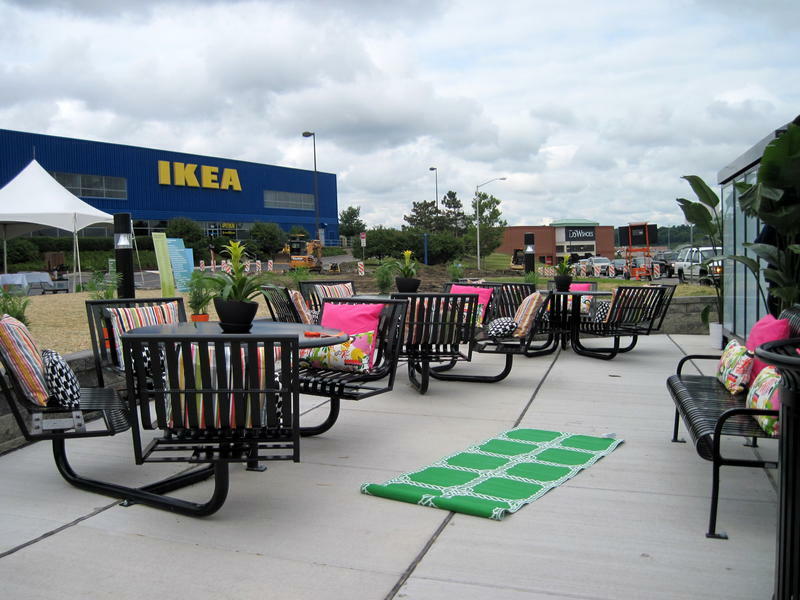 Authority members want the Wi-Fi's installation to coincide with another amenity for riders, Brandolph said. 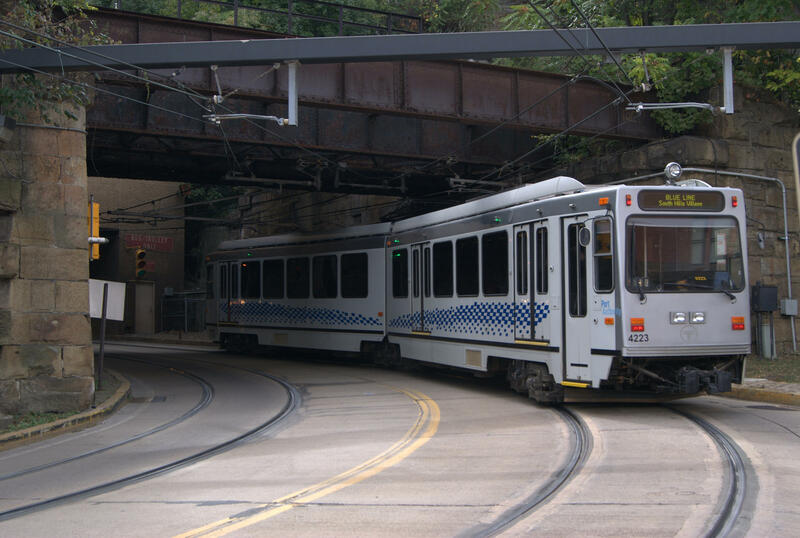 "By June, we should have real-time technology on all of our light rail vehicles," he said. "So straight from the rail station to the platform, you'll be able to track to see when your next rail car is coming." Comcast provides the same service to transit riders in Boston, Philadelphia and southern New Jersey. 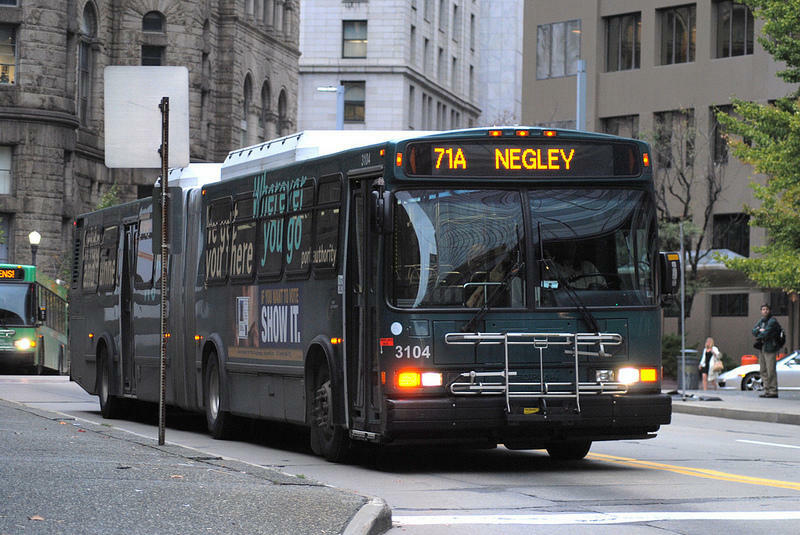 A proposed plan to re-configure downtown bus routes has been placed on hold. However, not without raising concerns among riders. 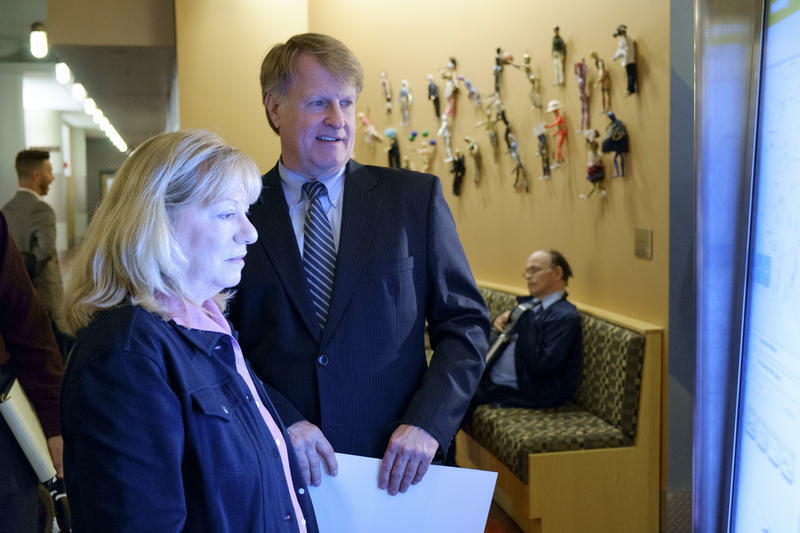 The plan, according to Allegheny County Executive Rich Fitzgerald, is to reduce the overcrowding and gridlock that occurs on downtown Pittsburgh streets. During his successful campaign for the Allegheny County Executive’s office in 2011, Rich Fitzgerald proposed the creation of a multi-county public transit system, touting potential cost-savings and improved service. Five years later, the idea of merging local counties’ transit authorities is still years away from fruition, despite support across county lines. Blue roadside signs reading “Bus Stop” could become a thing of the past as the Port Authority of Allegheny County begins its rollout of more robust bus stop signage this summer. Starting in July, roughly 85 Downtown bus stops will be outfitted with signs that include route maps, bus schedules and frequency information. 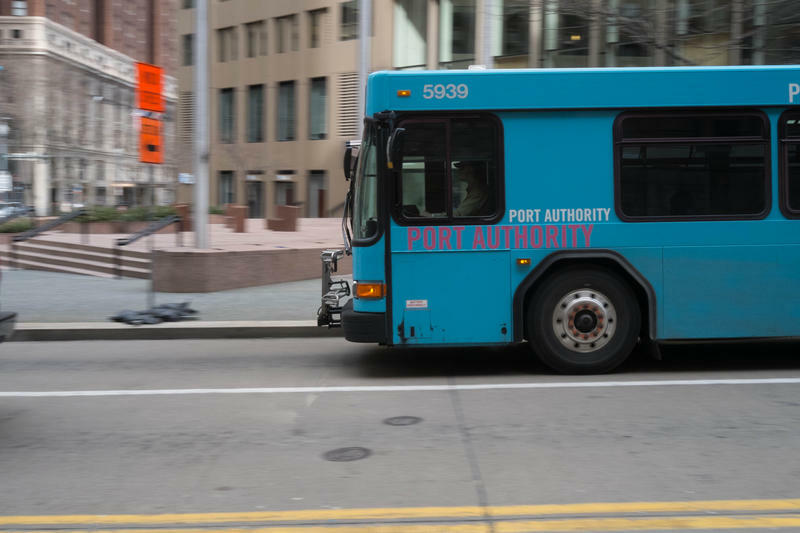 Port Authority spokesman Jim Ritchie said the new wayfinding system will eventually be at all PAT bus stops in the county. 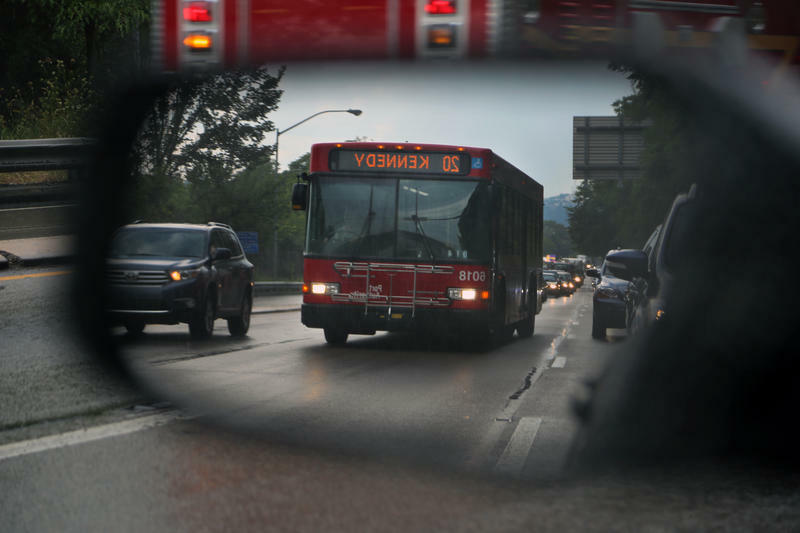 Members of the Port Authority of Allegheny County board unanimously approved a measure to adopt a flat fare system by doing away with the three-zone system Friday.